Our product range includes a wide range of azolla pond liners. 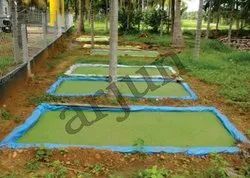 We supply customised sizes for Azolla Pondliners which is mostly used as a layer under the ground and Majority of the Indian Farmers grow azolla for their cattles, as it is highly nutrient and grown freely without any additional cost. Looking for “Azolla Pond Liners”?